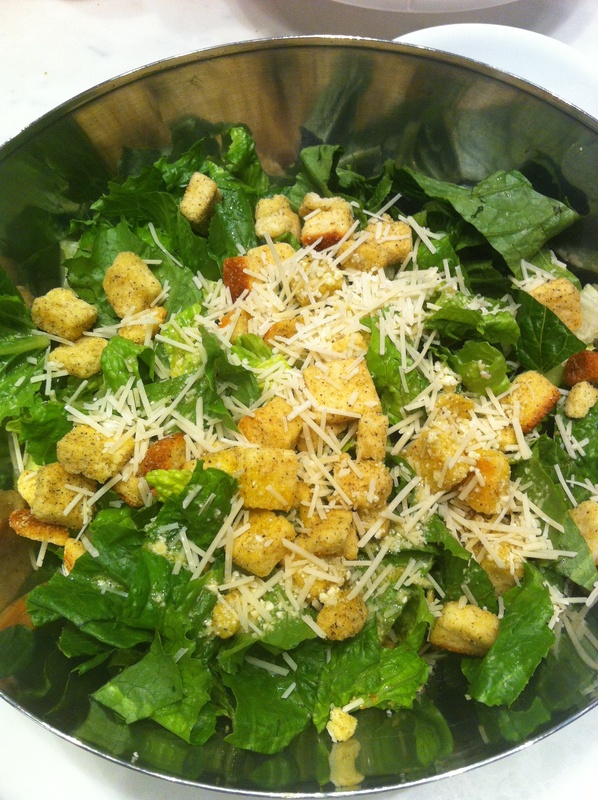 Nothing is more delicious than a well made Caesar salad. 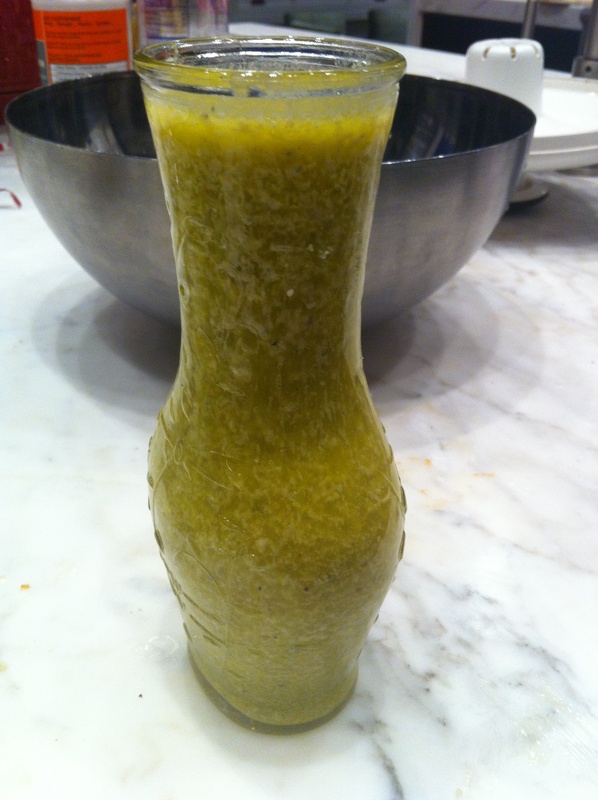 I’ve never been a huge fan of anchovies, so when my friend Jacki made this dressing for me, I was hooked. It’s so delicious and simple, the creaminess of the blue cheese balances the tangy citrus of the lemon juice. Grill up some chicken, salmon or steak and this makes the perfect weeknight dinner or side! Combine all ingredients in a food processor and mix until thoroughly combined. Toss with dressing until lettuce is coated, add chicken, salmon or steak and Enjoy! This entry was posted in Entrees, Recipes, Sides and tagged blue cheese, Caesar dressing by skibootsinthekitchen. Bookmark the permalink. “Nothing is more delicious than a well made Caesar salad.” Truer words ne’er were spoke. I will absolutely try this Perry!